Upstate New York was one of the first regions of the United States to experience rapid railroad growth, with new lines constantly springing up in a competitive frenzy. Batavia, New York is best known among railfans as the town where the New York Central's four-track mainline originally went right through downtown; when the Central's lines were relocated to the south of town they ended up paralleling the Lehigh Valley for a ways providing railfan passengers on the Central with a brief opportunity to spot an LV freight (or, on at least one occasion, a wreck). 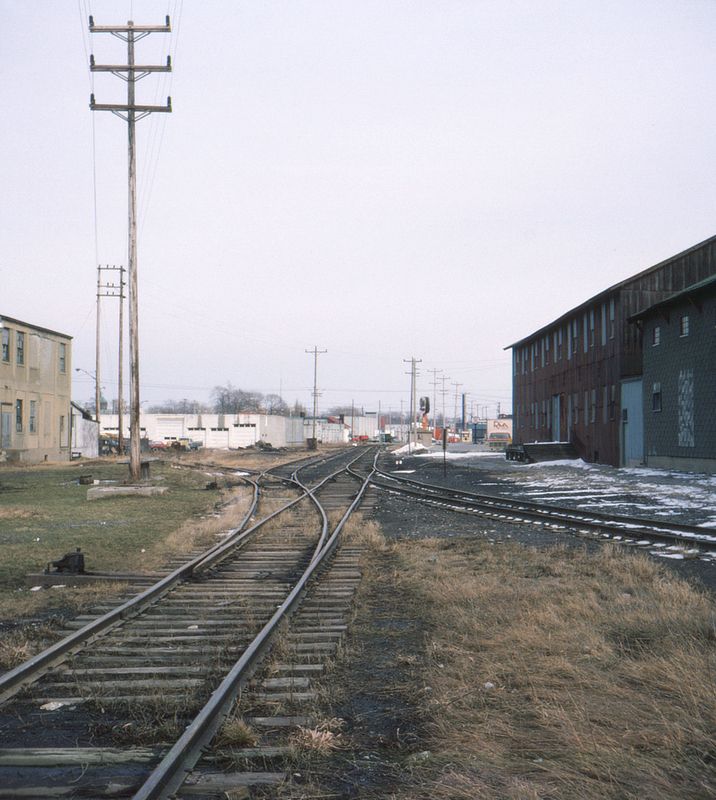 Less well known was the Erie's line to Rochester, which left the Buffalo line at Attica, meandered north through downtown Batavia (originally crossing the four-track New York Central mainline before its relocation) and then turned east to Le Roy and Rochester.